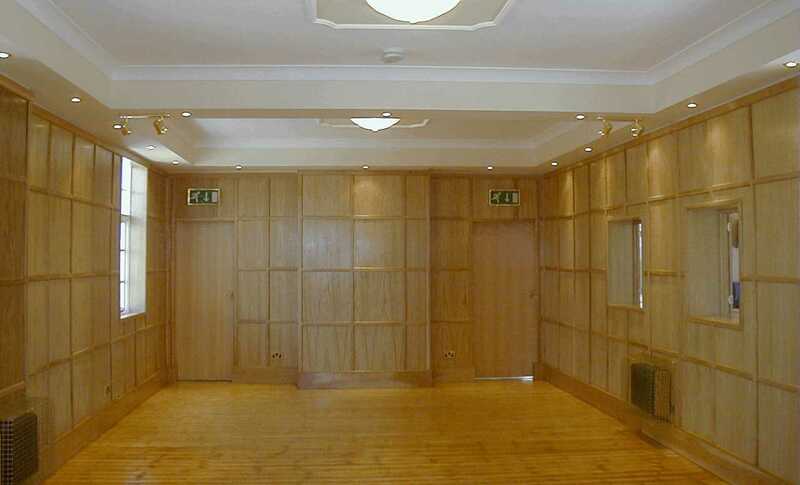 This venue offers excellent value for money and the room layout is brilliant. The room is all open plan and has a dancefloor area covering the length down one side. The bar is located within the room (which is a big advantage) and there is a partition wall that can be used to reduce the room size for smaller functions or to allow for the entertainment to be setup whilst a meal is being enjoyed next door. 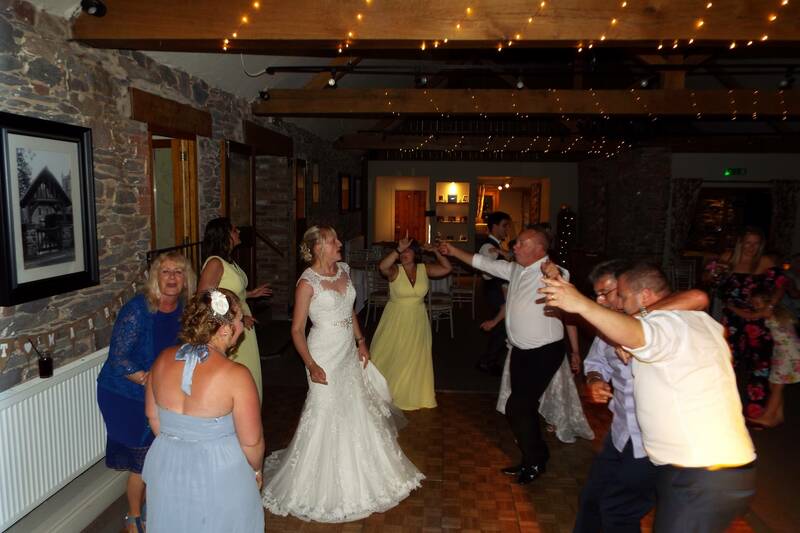 There are multiple power points available to enable a disco to be setup in either corner of the dancefloor or for a disco one end and a band at the other. They also have a projector and screen in the middle that can be connected to your laptop for a slideshow of your photos to be displayed. All the staff were extremely friendly and made unloading and setting up very easy, which really helps to ensure that I can take extra care to get the setup looking perfect. 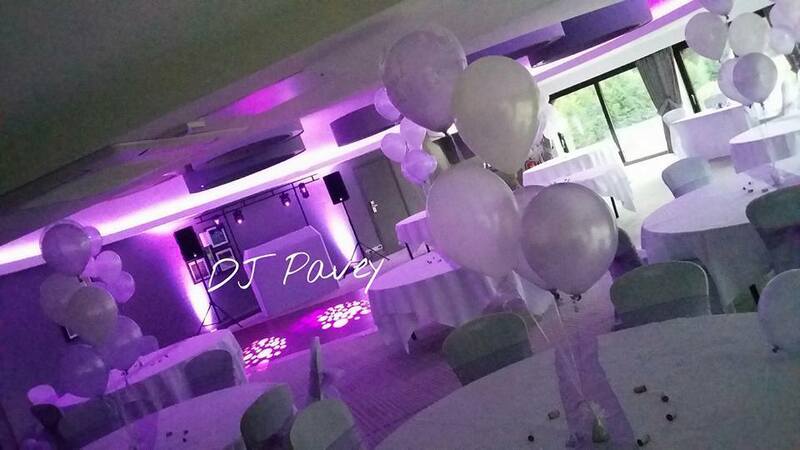 Overall this venue is perfect for all functions (including children’s daytime parties) and I would really enjoy playing here again very soon.